With Batman v Superman: Dawn of Justice ready to premiere in theaters worldwide in just a month’s time, Warner Bros. and DC Entertainment are already making their big move in “uniting the seven” for their upcoming “Justice League Part 1” film, as the studios have announced that filming for the much anticipated DC Films movie will begin on April this year with Zack Snyder back on board as director! The news broke via Entertainment Weekly, with film expected to begin principal photography at Warner Bros. Leavesden studios in England as well as other areas in London and Iceland starting April 11th. 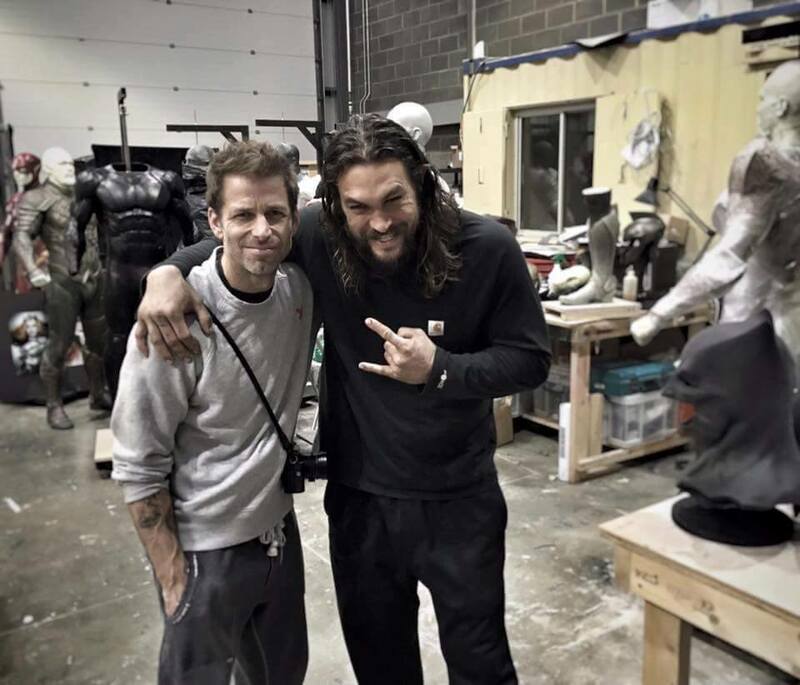 On a related note, Snyder tweeted a teaser image of himself and former Game of Thrones star Jason Momoa in what is likely the workshop where all of the costumes and props of Justice League are made, featuring eye catching reveals at The Flash and Aquaman’s suits. 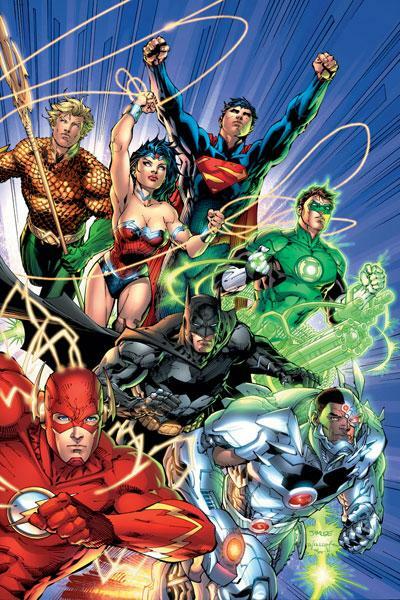 Momoa is set to play Arthur Curry/ Aquaman in the “DC Extended Universe“, and will make his feature film debut in next month’s Batman v Superman in a small appearance alongside Ezra Miller’s Flash and Ray Fisher’s Cyborg, all who are making cameos to lay the groundwork for the JL movie. 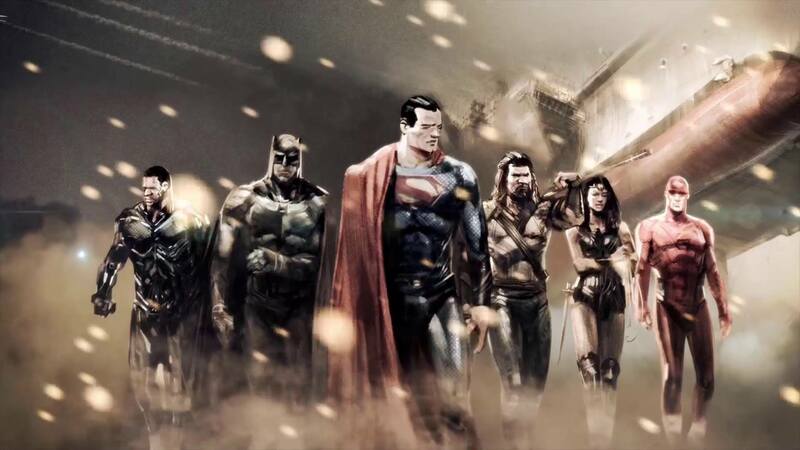 Batman v Superman: Dawn of Justice opens on March 25th this year, while Justice League Part 1 will hit on November 17, 2017.